We are living a lifestyle today which has only stress in it. Either at office or home we are going through many unwanted stress which stick to our bones like anything. 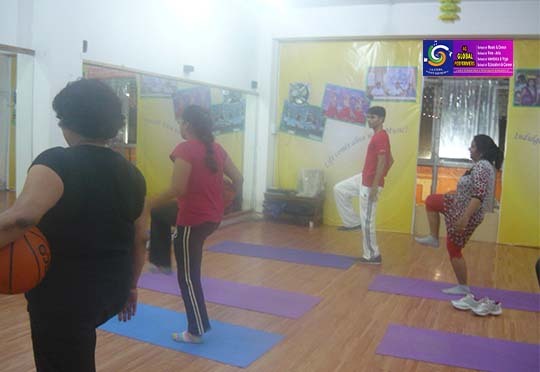 To remove such stress and to give relief to our body we have introduced Aerobics and Yoga to keep you fit and stress free. This is the lone therapy which keeps you calm and happy, keeping you away from expensive medicines. No side effects only stress relief experience. Practicing Yoga is the good way to make a balanced and healthy life. 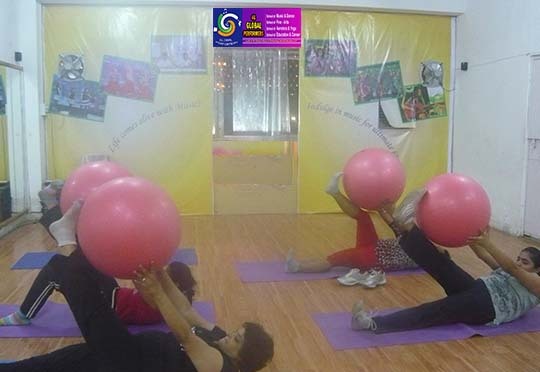 Taking care of the people' health & soul, 4G Global Performers offers yoga classes. 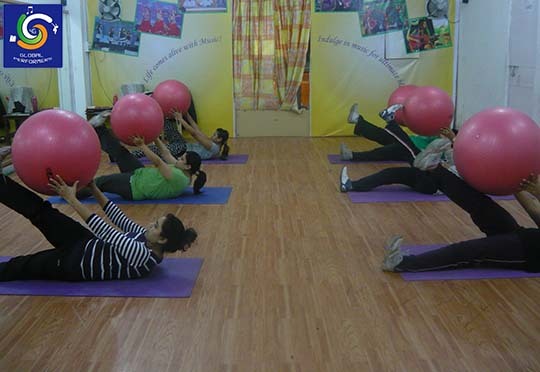 Give yourself an hour of aerobics – it opens your body, gives you flexibility, energises your day and helps you lose weight. 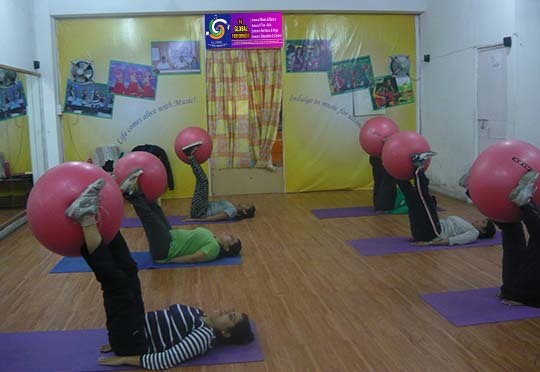 Long term benefits of aerobics include good rounded health and weight control. Meet healthy environment with some of the aerobics finest instructors. Zumba has spread throughout the world in a very short span of time. 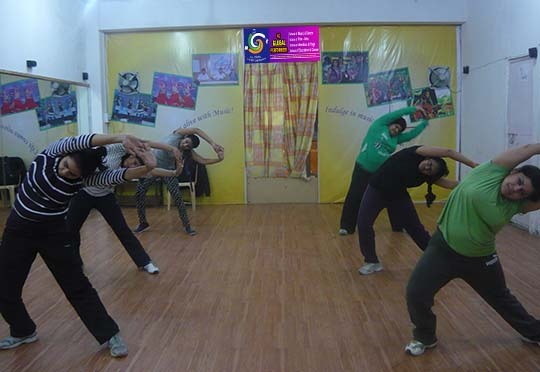 Being a high energy based dance form, Zumba requires you to put in a good amount of physical strength. 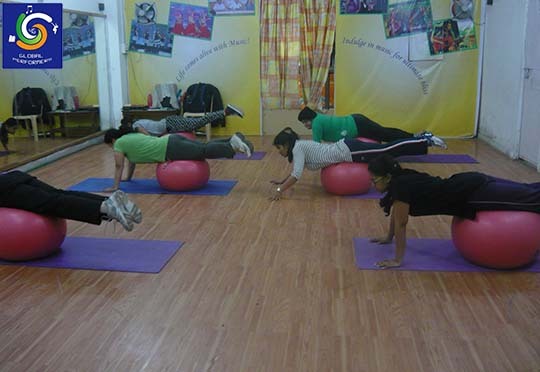 And, while this technique serves wonders in regards to the body fitness results.